Please note these bagpipers will also travel within County Longford. Are you a bagpiper looking for more bookings? We are continually expanding our membership lists for all counties within the Republic of Ireland. Become a member today to enhance your online presence, generate high-quality leads, and increase your bookings. There's no commitment and it's free. 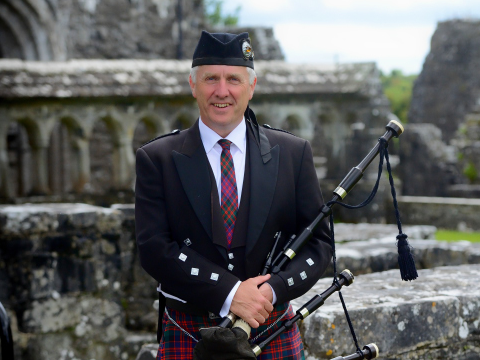 Join the worldwide community of bagpipers today.